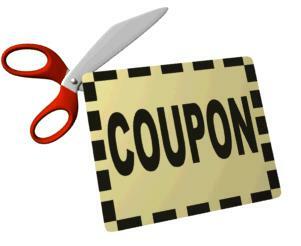 Most people have attached a stigma to coupon usage, when you see the person in front of you at the checkout using coupons, you often think that they are less fortunate than you and that is why they have had to search for the coupons and use them to get by each month. Research shows that this is not true; most coupon users are the wealthy individuals! Why would people who can afford the price of an item use a coupon? Simply because it saves them money! Whether you are using coupons because you need to make your budget stretch every week or because you are wise to the ways of saving your pennies, there should not be a stigma attached to coupon users! Next time you see someone using a coupon or two, take a moment to remind yourself that if you had brought your coupons along you could be saving too!